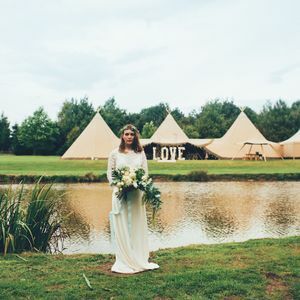 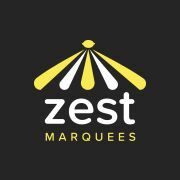 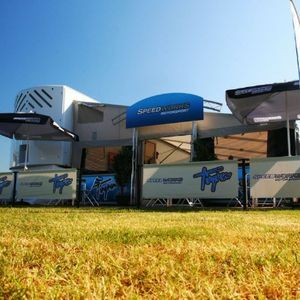 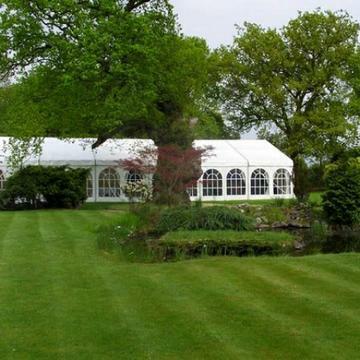 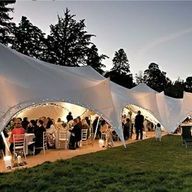 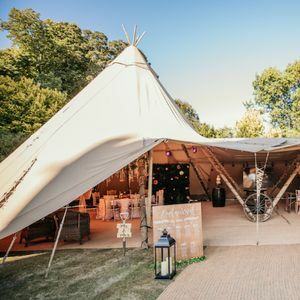 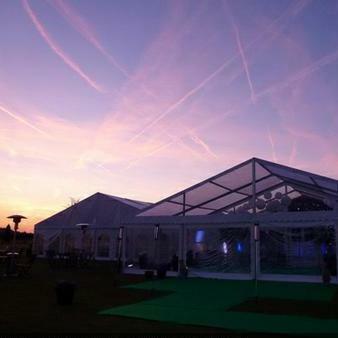 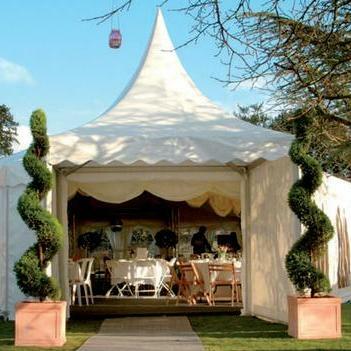 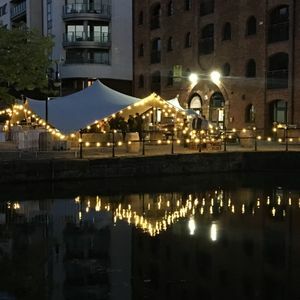 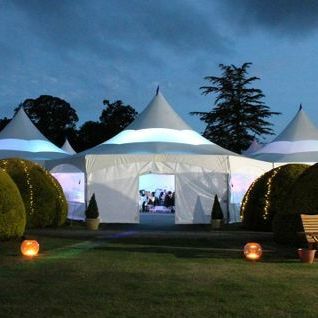 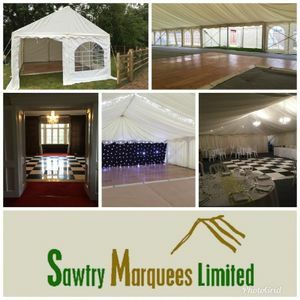 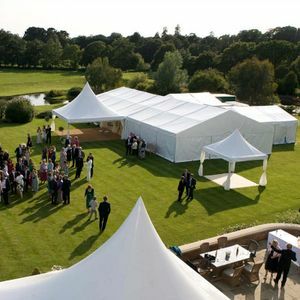 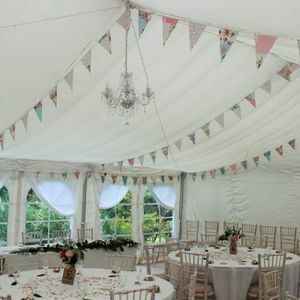 Are you looking for a Party Tent supplier in Loughborough, Leicestershire? 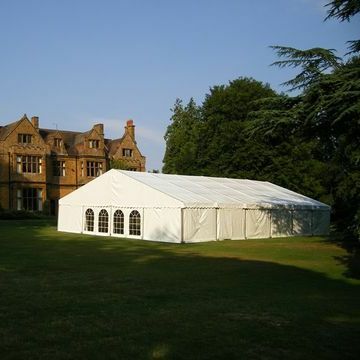 Our catalogue includes 22 companies available for hire in Loughborough. 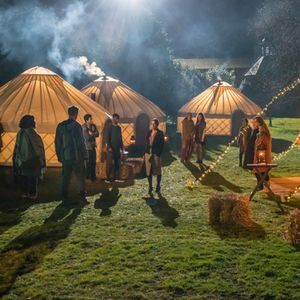 Recent review: One word - brilliant. 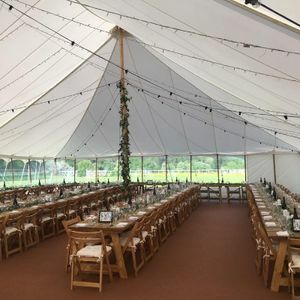 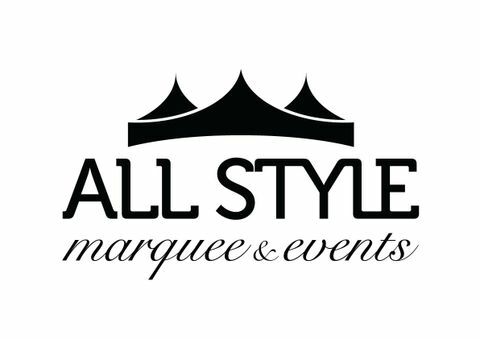 As an event management company it is a joy to work alongside like-minded professionals, and Brian, Stuart and the team always go the extra mile to ensure that no stone is left unturned. 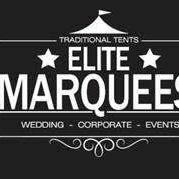 Would recommend them 150%.